The clock is ticking and Puerto Rico is in need of your help. It has been over a week since Hurricane Maria hit the island and power is still out, water and food is scarce and hope is dimming in the hearts of our American citizen, brothers and sisters. Today, I call on everyone, yes, YOU, to take action. The people need more help than any one organization can handle. With many helping hands we can make the burden light and bring hope to an island decimated by this natural disaster. Give the Gift of Hope to someone in Puerto Rico. Purchase this t-shirt for just $20 and we will hand deliver it to a hurricane survivor on the island. All proceeds will then go to the person to rebuild, replenish their bodies and revive their hope in humanity. The only cost that will be deducted from the $20 will be a small t-shirt production fee, thanks to the support of the Fackrell Family. What More Can I Do? I am glad you asked! Once you have purchased your t-shirt to be given to someone in Puerto Rico, download and share this meme below, upload to your social media networks and tag your friends to join in the cause to aid Puerto Rico. Use the hashtag #PRCarryOn. Don’t forget to add the link to go directly to this page. http://brightlystreet.com/mission-carry-on-puerto-rico/ You can use this text below in your post or come up with your own. We are trying to make this as easy as can be to share it now. We will post videos, stories and pictures in the form of a travel log so you know exactly what we are doing to help the Puerto Rican people. Make sure to follow us on Instagram, Facebook and Twitter. Feeling helpless to help those that I love that still live in Puerto Rico, I began to speak with trusted friends. We brainstormed, pondered, thought and prayed about how we could make a difference one-by-one even if that was only a drop in the bucket of what is needed. We still wanted to do something. 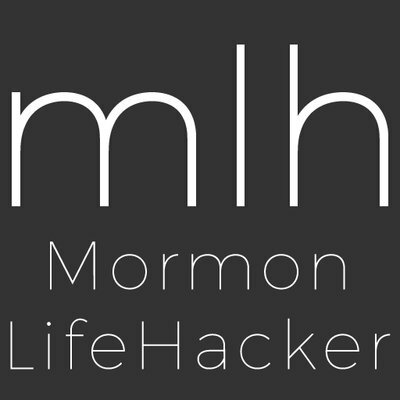 My husband was inspired to start a website called “Mission Carry On” last year. Although it has yet to develop in the way we had invisioned, I now know why that didn’t happen. José and I have always wanted to start a humanitarian non-profit organization where we could help other’s in need. While up late worrying about the Puerto Rican people, a thought came to me to use “Mission Carry On” as a way to help. An inspired slogan came to my mind, “Our ‘Mission‘ is to help other’s ‘Carry On. '” That thought filled my heart, mind and just felt right. Today, we are spring boarding a way for you to help Puerto Rico. 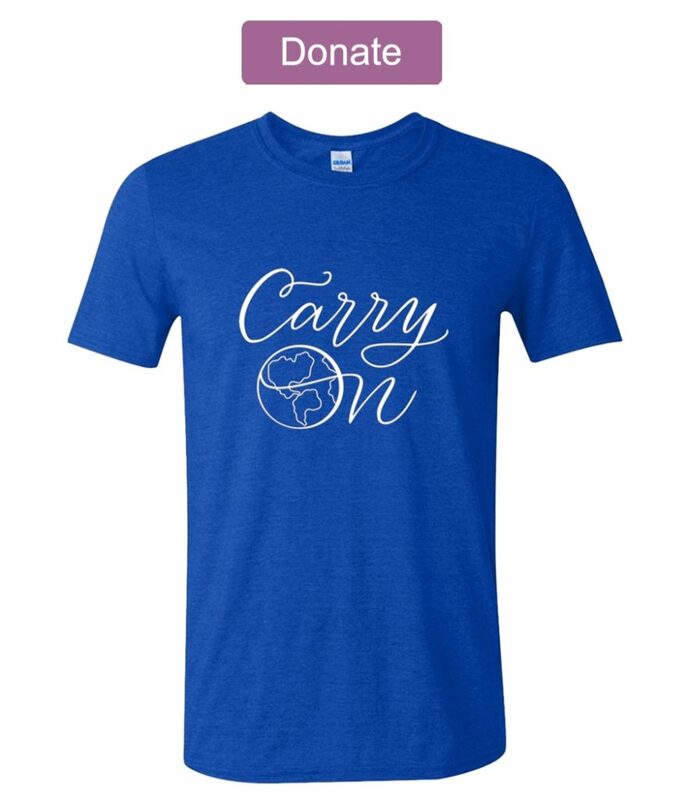 While we continue to set up our non-profit organization that will be launched at www.MissionCarryOn.com, in the meantime we will run this humanitarian relief effort here. All proceeds from the sale of t-shirts and donations will go directly to the Puerto Rico people. In order for you to understand where your money is going, we will be flying to Puerto Rico, covering our own expenses not using any t-shirt sales, to deliver shirts of hope and relief to the island. We are watching the news closely and working with local leaders to know when it is prudent to fly and help in this humanitarian crisis. Special thanks to our amazing team of people whose hearts are large with willing hands: Debra Carlson, Joy Basso, Shana Brown, Shannon Edgerton, Mike Fackrell, Kim Fackrell and Kelly Dickson. A special thank you to the very talented Kelly the Hobbyist for helping me put together the “carry on” logo. 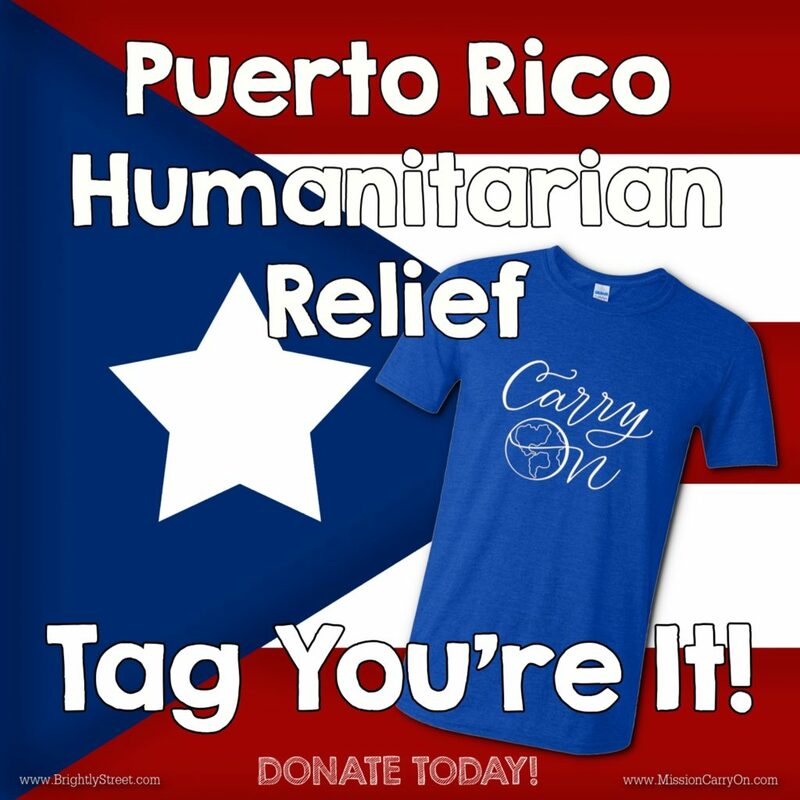 It would not of be possible without the donation of time and resources of Promotional Imaging for getting us rock bottom prices on t-shirts so that the rest of the funds can be allocated to relief efforts in Puerto Rico. Are you overwhelmed with your financial responsibilities already and just can’t squeeze an extra $20 from an already tight budget? I challenge you to help anyways. When we serve others something magical happens. We will be uplifted and blessed for our sacrifices. Here are a couple ideas to raise $20. Clean out a closet and have a yard sale. 2. Grab the kiddos and have a lemonade stand or bake sale. 3. Downsize your toys and have a toy drive. From your proceeds, come back here and purchase a t-shirt. Thank you so much for helping us help those in Puerto Rico. We are excited to be working together with “Light Up Puerto Rico” as we continue to raise awareness and aid to Puerto Rico. Find out more here. Like it was said of old “by two or more” can great things come to past. A special thanks to our fellow influencers who have opened their hearts to share this important message and cause. Please take a peek at what they are accomplishing within their area of influence for good.